Don’t know what to do now that the first month of summer is gone? We’ve got you covered with these 23 science projects for kids! These projects aren’t just a great way to learn, they’re also super fun! What are you waiting for?? Elsa’s Frozen Powers – this is probably the coolest project on this list, both literally and figuratively! Whether or not your kids love the movie Frozen, they will for sure love this project, which is perfect for cooling off on an hot summer day! It really is like magic! 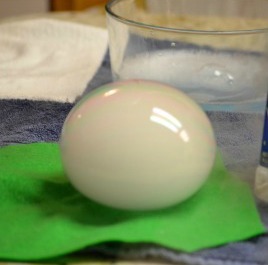 Glow in the Dark Bouncy Balls – while this may not technically be a science project, it’s a great opportunity to practice measuring and mixing with your kids. 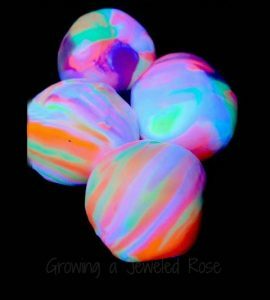 Plus, how could you NOT love bouncy balls that glow in the dark? I mean look at them! 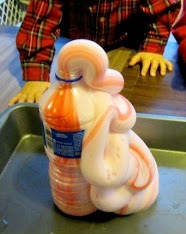 Elephant Toothpaste – fact of life #4393850: everybody loves an experiment that involves some type of explosive reaction. 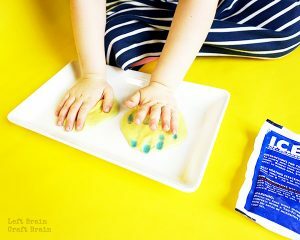 While this project doesn’t explode–that would get messy real quick–it does ooze in a fantastic way your kids are sure to love! Glowing Exploding Bag – even MORE exploding, AND this one is glow in the dark. Scientific and artistic, for your little scientist and your little artist alike! Frame the fun by letting the bags explode on a piece of paper that your child can keep! 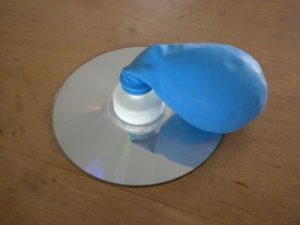 Egg Drop – this classic science project is sure to entertain your children for hours, and stretch their minds to their creative engineering limits! How high can you go? 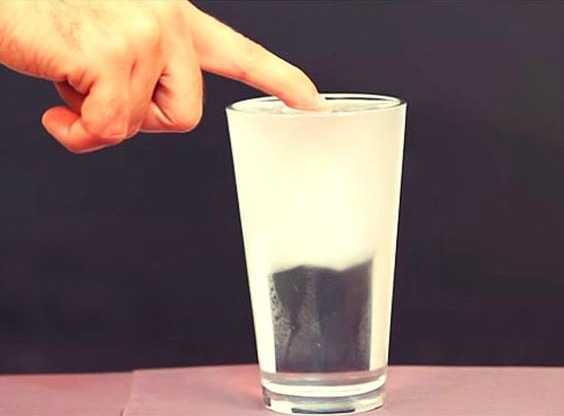 Dry Ice Bubbles – Another science project that promises to help you keep cool during these summer months! I have never seen these before, but it looks so neat! This project is at the top of my list to try! 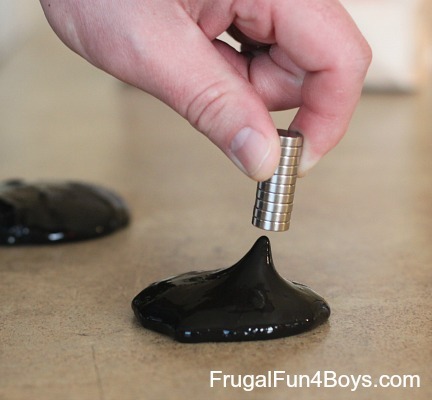 Magnetic Slime – Let’s be honest. Slime is fun to play with. And what better way to magnify the fun, then by magnetizing the slime?? Endless entertainment! Rain Cloud in a Jar – have your kids ever asked you how rain works? What better way to help them to learn, than by using a visual representation? 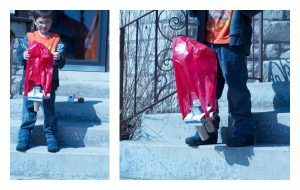 This is a beautiful and interesting project that kids of all ages will love! Reusable Bubbles – STOP THE PRESSES. Childhood dreams–your child’s and yours–are about to be fulfilled here. Reusable bubbles. Gorgeous, humongous bubbles that DON’T POP. 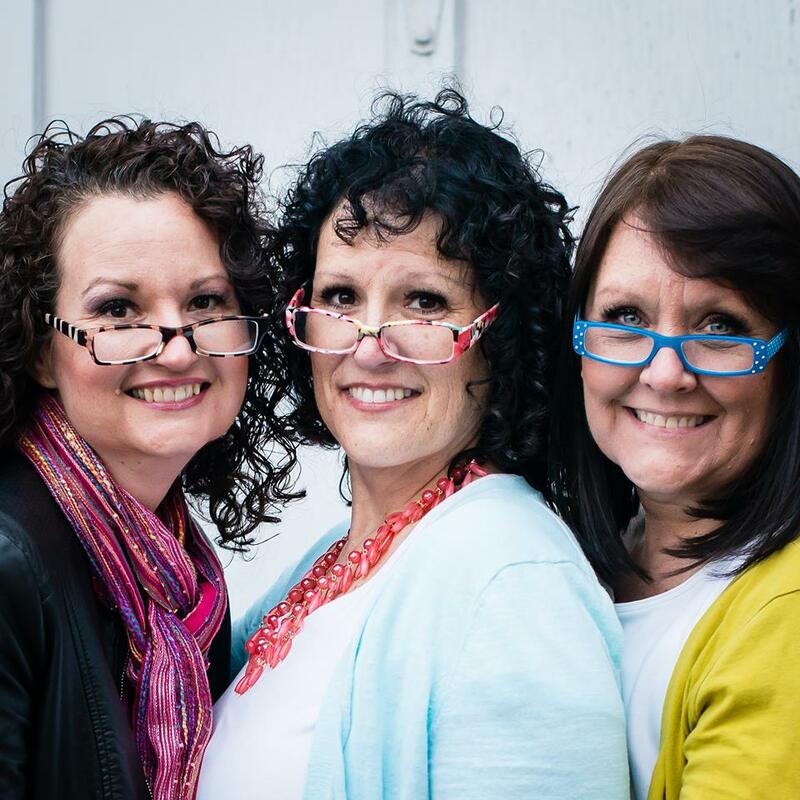 Grab a tissue to catch your tears of gratitude, then get cracking! 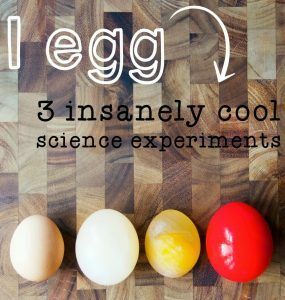 3 Insanely Cool Egg Experiments – Can we address the fact that not simply titling this experiment (or three) “3 Insanely Cool EGGSperiments” was a missed opportunity? Thanks. 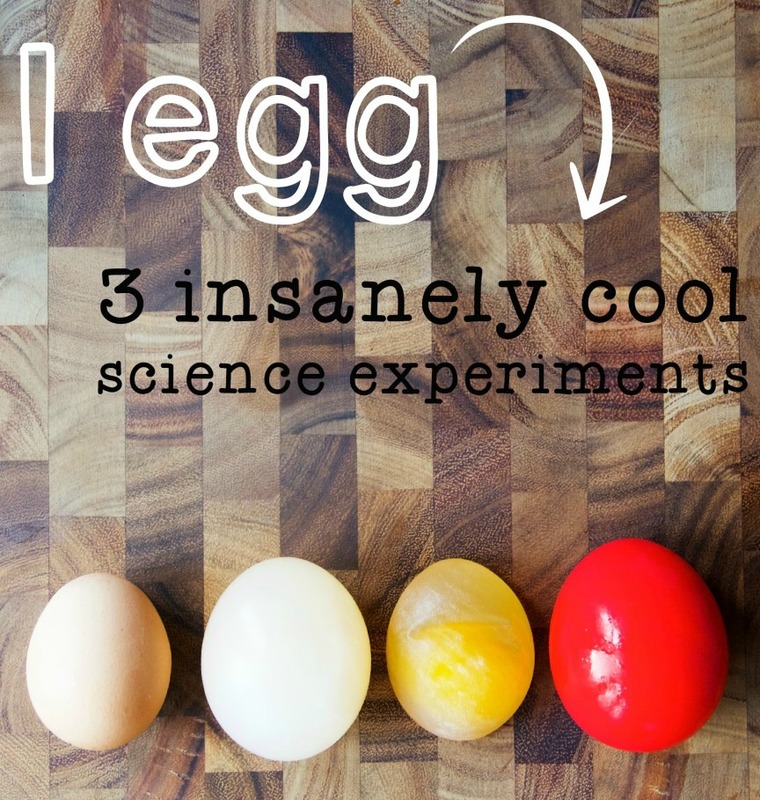 That being said, these eggs-periments are, in fact, insanely cool! Hovercraft – A homemade toy made with things you probably have lying around the house. This is such a great idea, I wish I had been the one to come up with it! 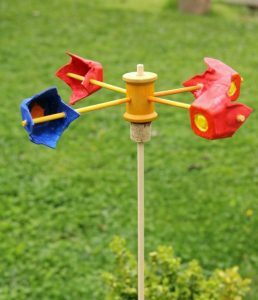 Anemometer – for those that aren’t just about seeing things explode, there’s more down-to-earth experiments like this anemometer. Don’t know what an anemometer is? Don’t worry, we didn’t either. Make Lightning – Did anybody else do this in elementary school? 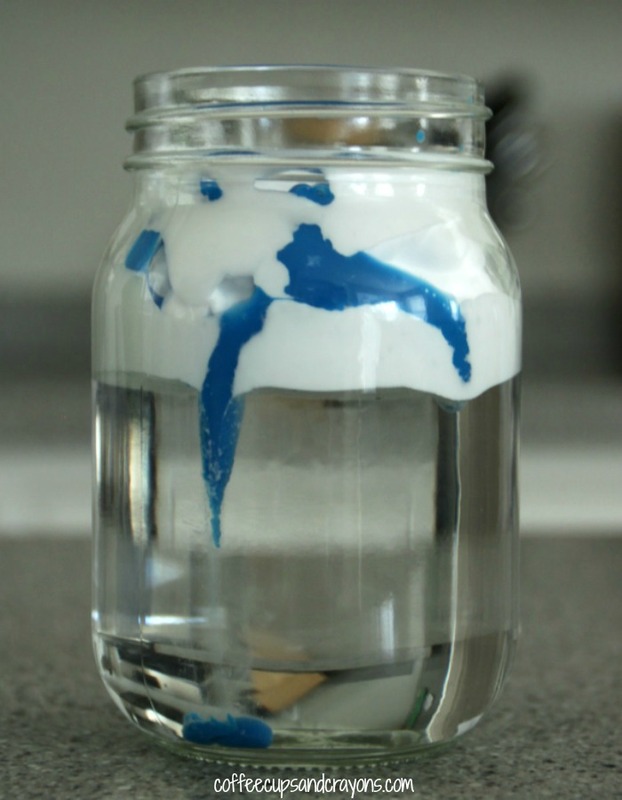 This would be a great experiment to do as a follow up to the rain cloud in a jar! And so, so awesome. Lemon Suds Eruptions – Let’s here another cheer for exploding stuff! This experiment is colorful, fun, and lemon scented! You and your kids are going to LOVE this. 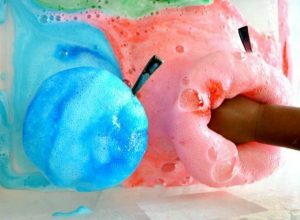 Rainbow Bubble Snakes – Here’s another uniquely amazing take on bubbles. 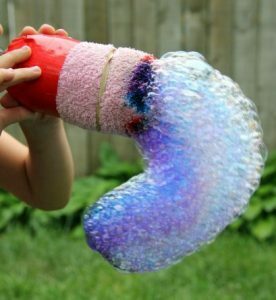 Rainbow bubble snakes? What? Your kids will have a blast trying to see how long they can make their snakes! 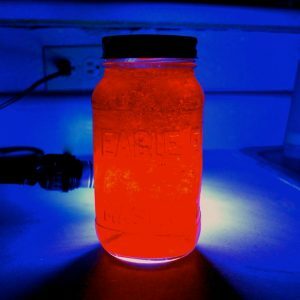 Heat Sensitive Color-Changing Slime – I know there is already a slime recipe on here, but this one CHANGES COLOR and that deserves it’s own spot. 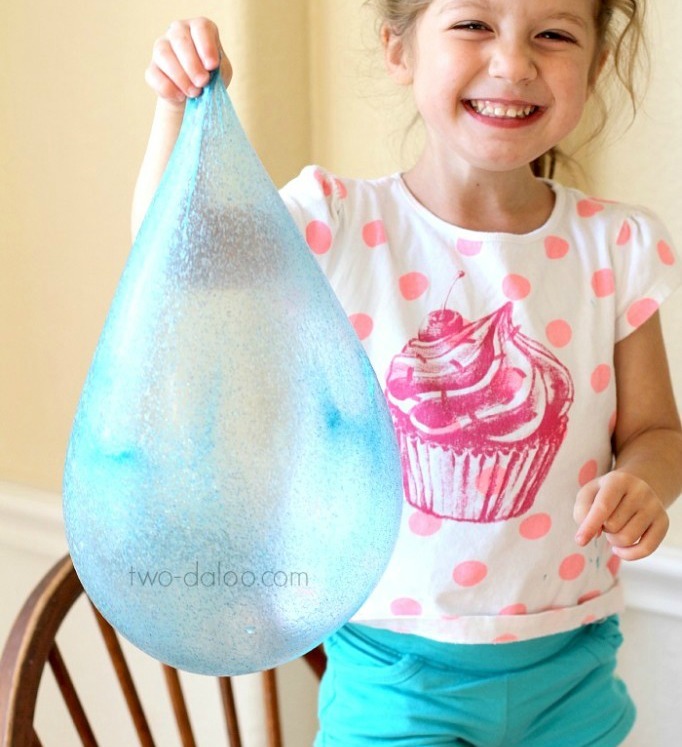 Your kids will have tons of fun turning this slime from one color to another! 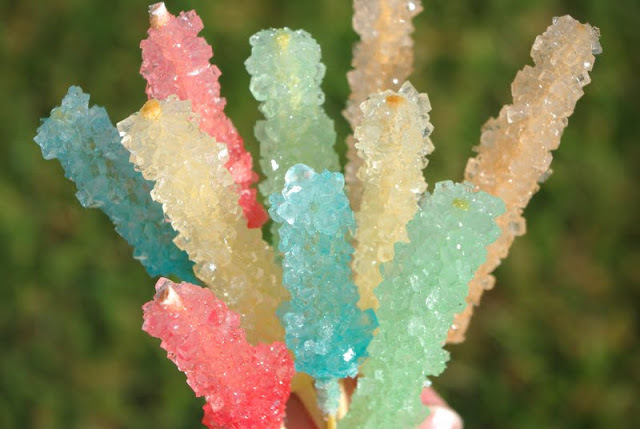 Edible Science Projects – because who doesn’t love science that you can eat? Walking on Eggshells – This will thrill children of all ages as they nervously walk on whole, uncooked eggs. If they’re successful, they can eat their reward! 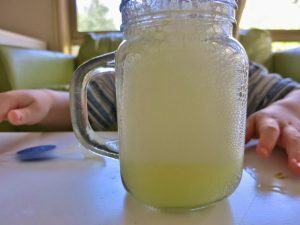 Fizzing Lemonade – Lemonade is the best kind of summer treat, and fizzing lemonade is even better! Wow your kids with this fizzy, fun experiment, and then let them drink the sweet reward! 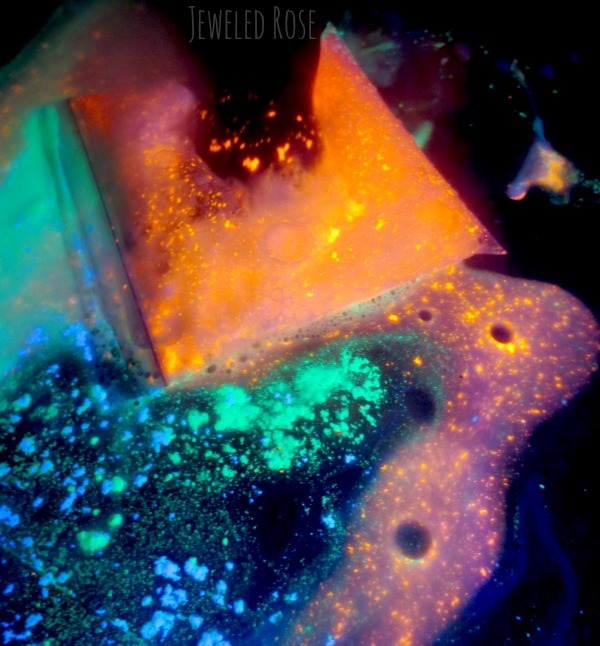 Glow in the Dark Jello – Who says the fun has to stop after dark? 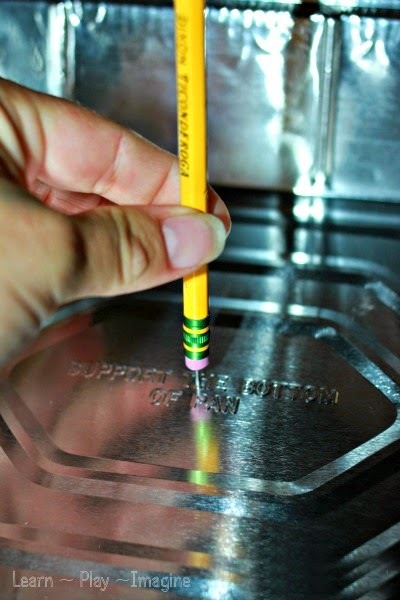 This is a wiggly, wonderful way to learn what makes things glow! Rock Candy – Here’s another classic for science and your sweet tooth! Help children to learn about how crystals are made, and then reap the delicious rewards of patience with them! 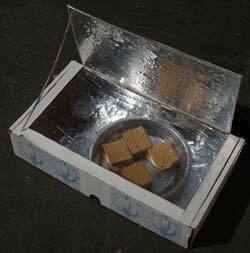 Solar Power S’mores – Another awesome summer science project that’s all about harnessing the power of the sun! No time to go camping? No problem! These s’mores from science will fulfill all of your cravings! 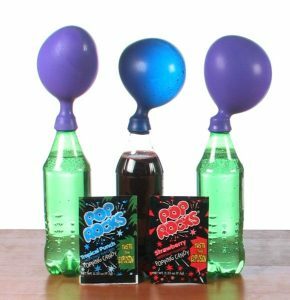 Pop Rocks Expander – Who knew that pop rocks and soda had a function other than to give your kids a sugar rush? Try this fun experiment on for size and learn about gas particles! Popcorn on a Cob – Summer is the season of corn. Few things are as good as fresh corn, but popcorn is definitely on the same list! 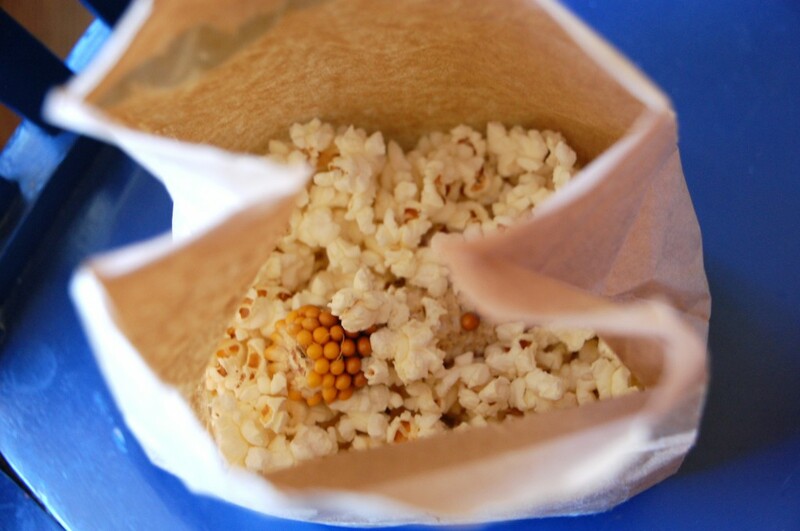 Wow your kids and see how popcorn can be made from the cob with this tasty experiment!